“Thank you very much for your interest in Change Management and Change Communications. On my blog I want to feature as well theoretical as practical examples that shall create a sum of knowledge and tools that can help anyone that is about to plan a Change Program or Initiative no matter if small, medium or large scale. 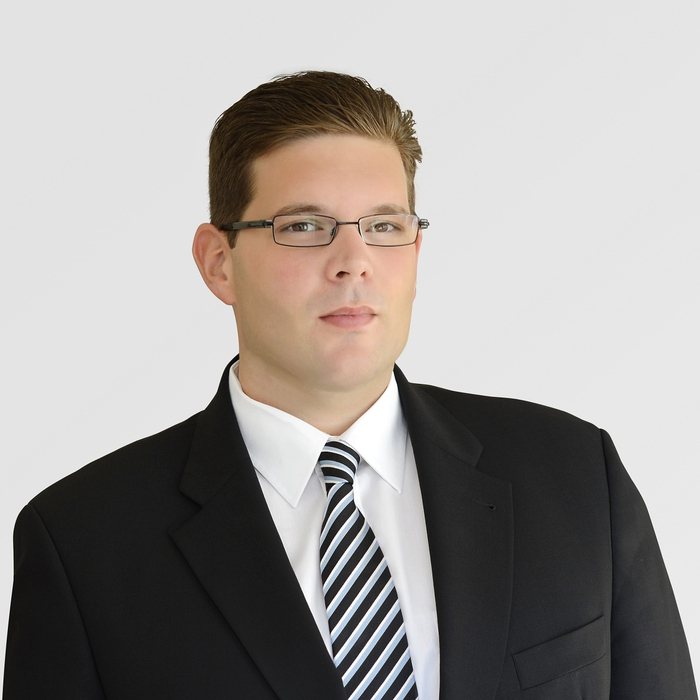 Raphael Dörr is a multisector communications expert with more than 15 years of professional experience in various areas of communication and a profound tenure on both agency and company side. He holds comprehensive knowledge in the areas of Corporate Communications and Change Management, Public and Investor Relations as well as Social and Digital Media. Since 2012 Raphael Dörr is with Gigaset AG (former Siemens Home and Office Communication Devices GmbH), one of the worlds leading telecommunications companies. At Gigaset AG he is Senior Vice President of Global Corporate and Digital Strategy & Transformation.